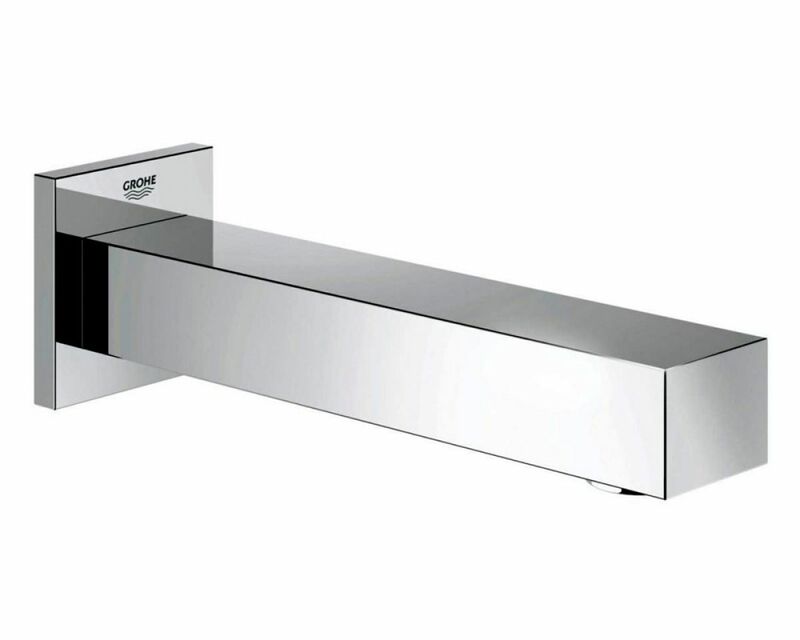 Creating a functional and visually impressive bathroom in a contemporary style is not solely for the most affluent. 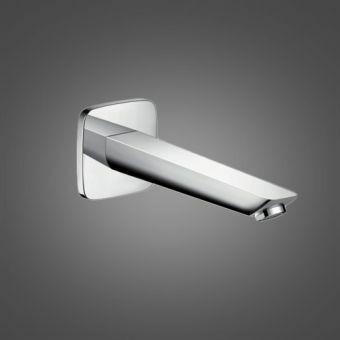 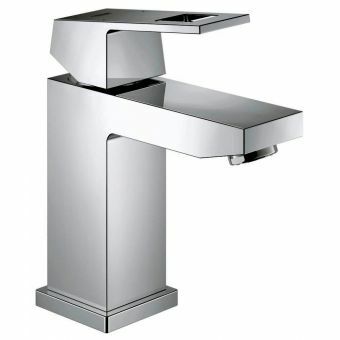 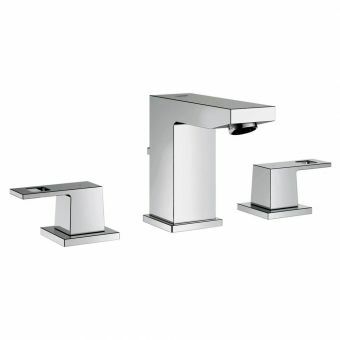 The Grohe range offers several options to achive a modern, minimalist look at an achievable price. 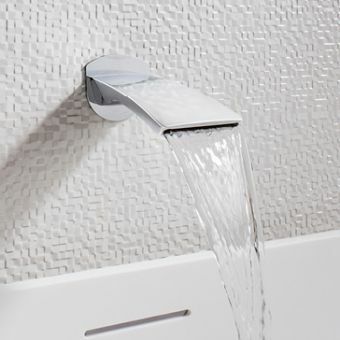 The Grohe Eurocube Contemporary Bath Spout gives an immediate edge of character to your bath. 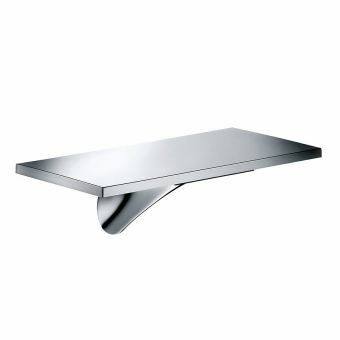 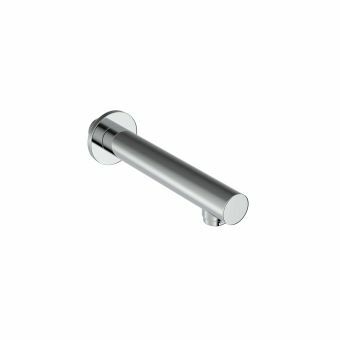 Its wall-mounted design makes it an ideal mixer option for a multitude of different bathtub styles. 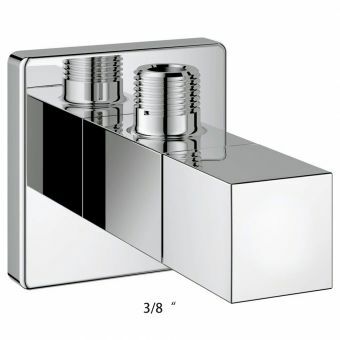 With a projection of 170mm, it can be fitted either centrally or at the end of a bath to suit taste and/or plumbing arrangements. 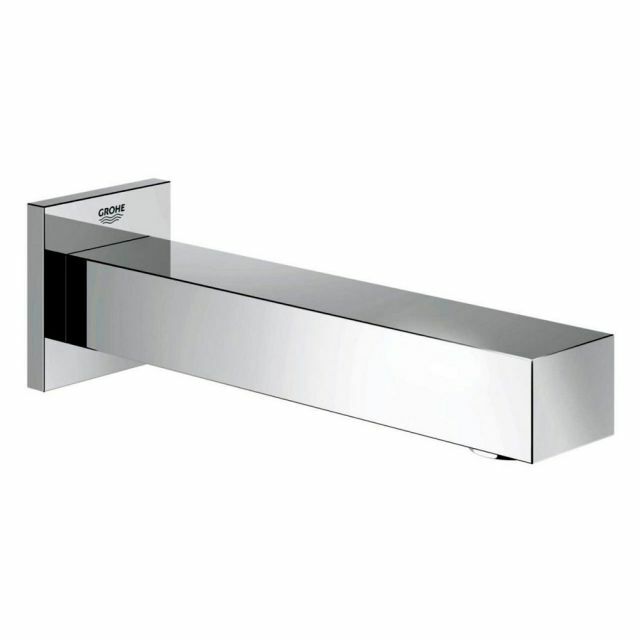 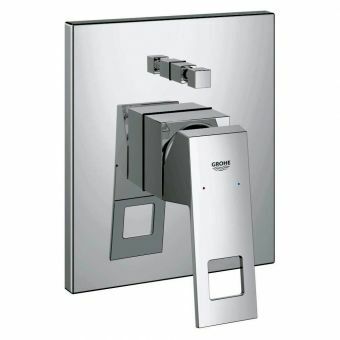 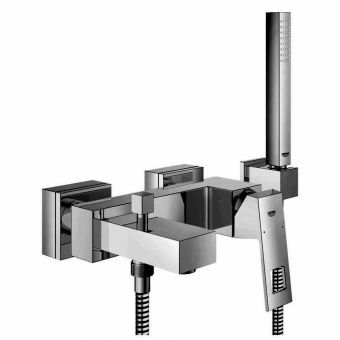 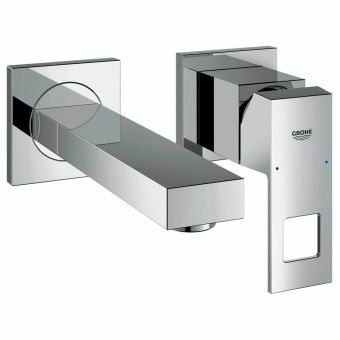 The same spout is also available with an automatic diverter that can alternatively supply the shower as well as the bath. 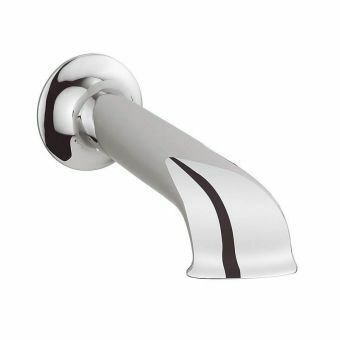 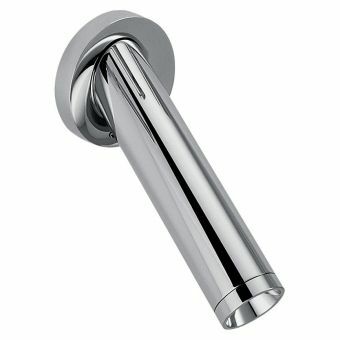 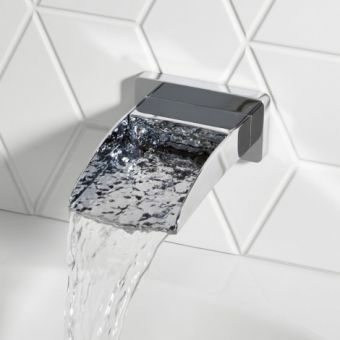 Finished in a special StarLight chrome plating, this is a bath spout cast in the most modern of styles, with sharp lines and clean edges, but coming with a most affordable price tag. 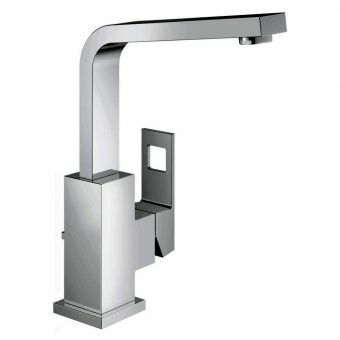 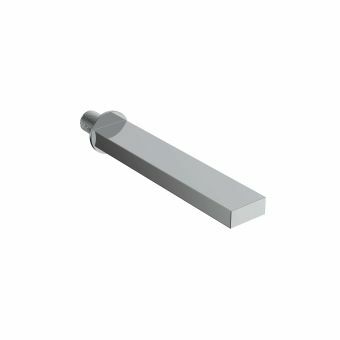 This elegant spout wil require a control valve for flow and temperature and we are happy to recommend our most popular on the way to the checkout.